One of the most beautiful things in the world that is filled with a colorful and vast history is none of other than the remarkable pearl. It is the product of many extraordinary myths, a symbol for an array of traits and feelings, and is also a balancing, comforting, and protecting precious thing for those who wear it. While pearls have a seemingly endless definition with a wide array of symbolizations and meanings, each color of pearl has their own distinct meaning. Blue: Whoever wears a blue pearl is bound to find true love. Pink: This pearl is the symbol of success and fame as well as good fortune. Black/Gold: A black pearl is the symbol of wealth. Brown: Brown pearls depict practicality, masculinity, honor, and dependability. White: This beauty is the symbol for all things innocent, beautiful, pure, and the start of new beginnings. Purple: Purple pearls are the symbol of all things artistic and complex, as well as nobility and passion. Greens: This uniquely hued pearl is the representation of the beauty of nature, hope, growth, and balance. Yellow: A cheery, yellow hued pearl is the symbol of optimism and happiness. Chocolate: Deep, rich chocolate colored pearls are very luxurious in sight and mean harmony and dependability, as well as comfort and healing. There are many religious myths regarding the pearl, but one of the earliest accounts is certainly the claim that Adam and Eve wept a lake of pearls after being cast out of Paradise forever. This lake was filled with their tears, the white pearls belonging to Eve and the black belonging to Adam. Christians as well as Hindus now believe the pearl is a symbol of purity and is regarded as ‘sacred’, which is why a bride is to wear pearls on her wedding day and the pearls over the Holy Grail create holy, pure water. 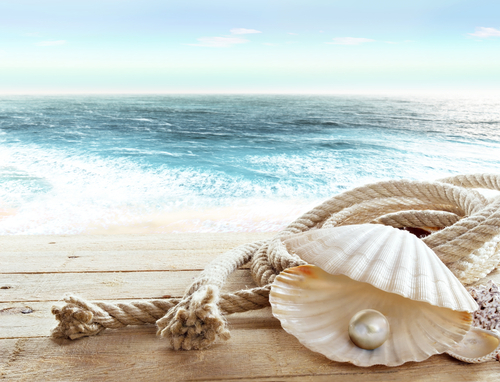 The Koran also has great respect for the pearl, saying that it is the symbol of perfection and one of the greatest rewards to be found in Paradise. A pearl has been a symbol of love and union since the early ages, and the earliest account of this comes from a Hindu folklore where Krishna hands his daughter Pandaia a pearl on her wedding day. It is also believed from the Ancient Greeks that pearls being worn on a bride will prevent her from any crying on her wedding day. -Ancient Chinese civilizations believed that black pearls were created inside of a dragon’s head, and the only way to gather this sacred pearl would be to slay the dragon. 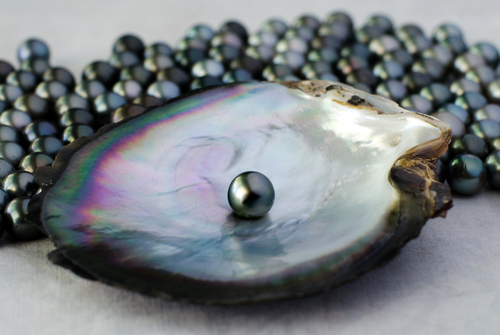 Hence they believed strongly that black pearls were a symbol of wisdom. 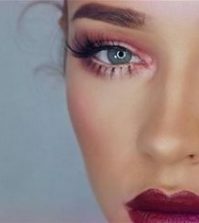 -As for the Ancient Japanese civilizations, they believed pearls were made from mythical creatures’ tears, including but not limited to angels and mermaids. -The Ancient Egyptians revered pearls so strongly they would be buried with them. In fact, at one point in time Cleopatra dissolved a pearl in wine or vinegar, drinking it to show she could devour the wealth of the nation instantly. -A legend coming from Persia stated that pearls were formed when a rainbow make connection with the Earth’s surface after a big storm, making all imperfections the aftermath of any thunder and lightning. -One Polynesian myth described Oro, who is the god of fertility and peace, coming to Earth on ‘The Ufi’. The Ufi was a magical oyster that held a gorgeous black pearl inside, in which Oro handed to Bora Bora as a symbol of his undying love for her. 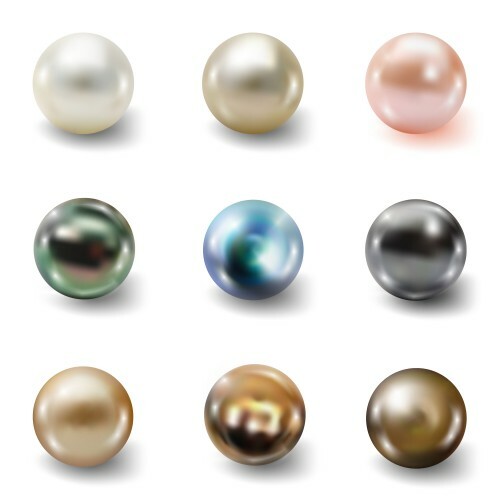 -One tale describes how pearls received their different colors, saying that the bright moon’s beams of light brought the oysters to the surface of the ocean, and over time the dew dropped different colors on the oysters, thus creating the beauteous colorful pearls. -Ancient Chinese also believed that if a person was wearing a pearl, they were completely protected from anything dangerous, especially fire and dragons. 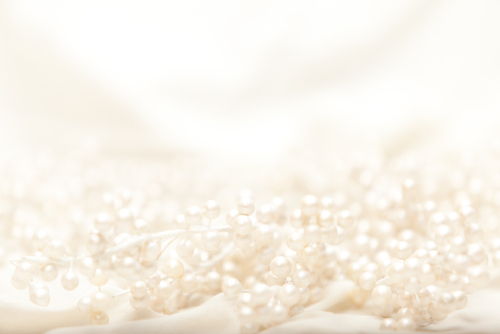 Pearls have undeniably been one of the most popular and beloved gemstones for many centuries, whether they have been sent with a bride on her wedding day or used as protection in ancient civilizations. One thing has not changed, though, and that is the undying beauty and respect for this gemstone, being a classy, revered product that will also hold its mystery and importance in society. What do you think about pearls? What do you think about their appearance and vast history?